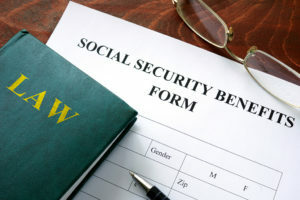 If you suffer from a disabling injury or medical condition, you may have several questions about filing for Social Security disability benefits and how the process will go forward after your application has been approved. 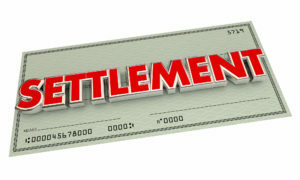 Generally, the first step involves giving an initial interview to a Social Security representative. It is best that you prepare for it prior to going to the interview to increase the chance of your receiving SSD benefits.